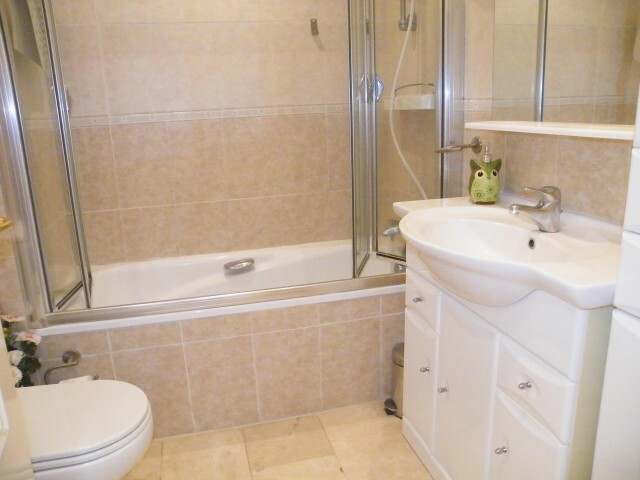 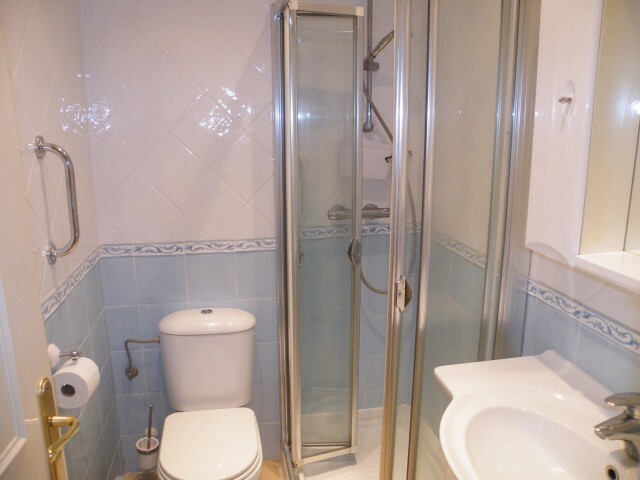 A two double bedroomed two bathroom ground floor apartment. 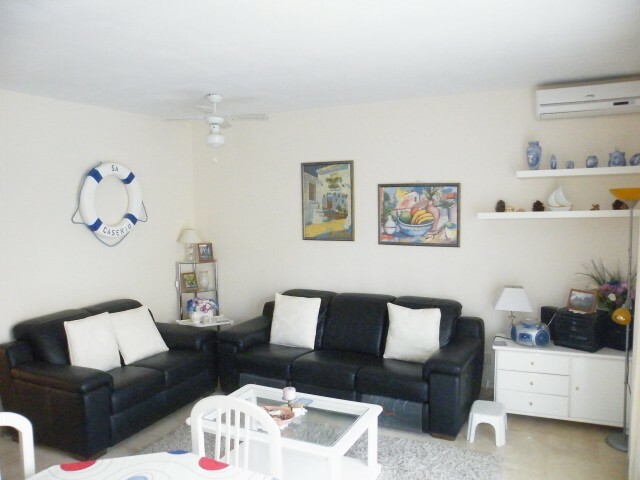 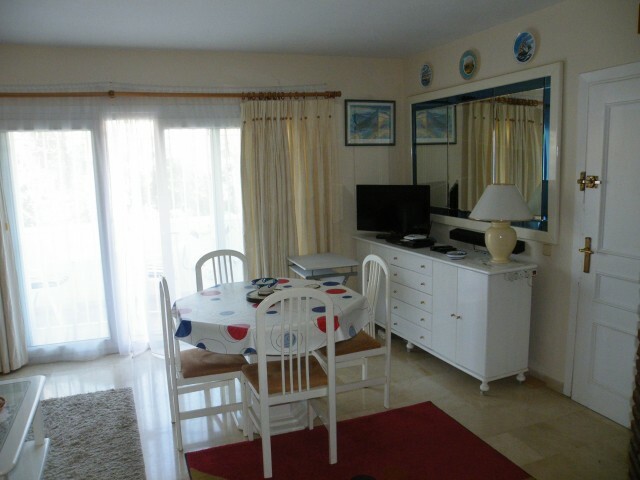 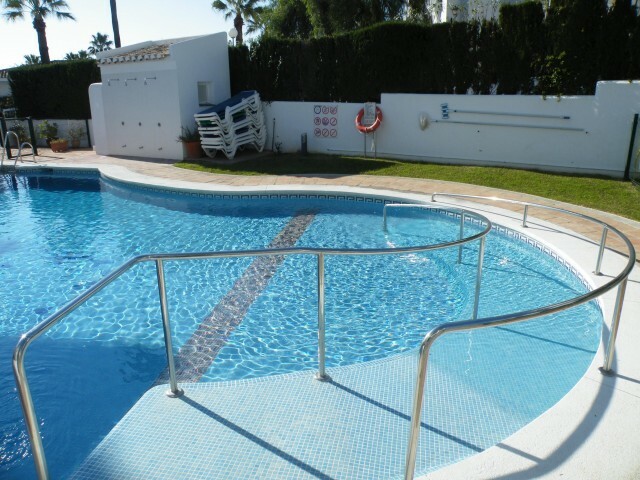 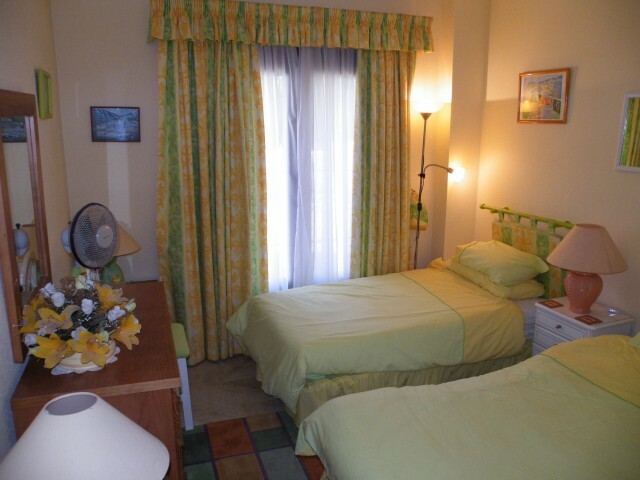 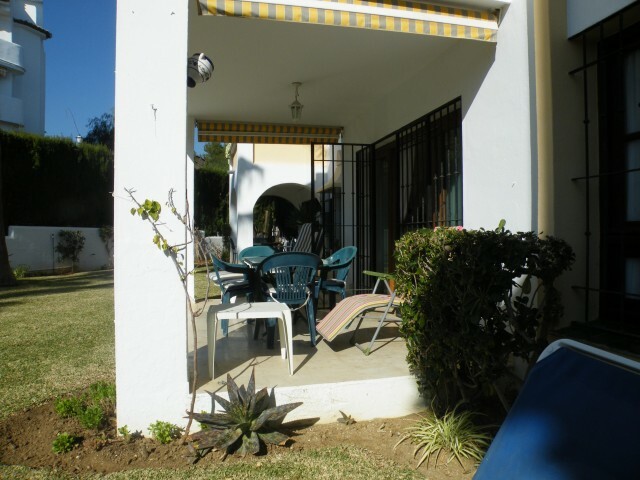 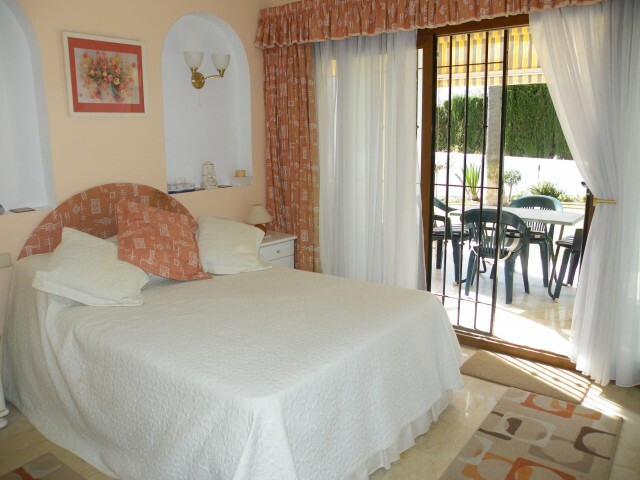 Situated on a popular urbinasation in Calahonda.The property has been completely refurbished throughout to the highest standards including new doors and windows. 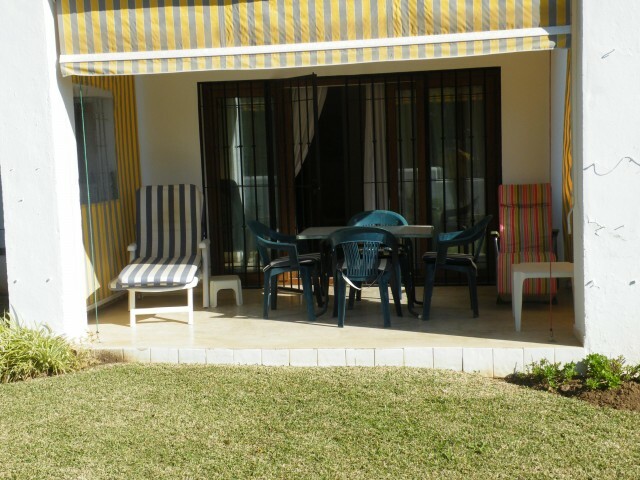 Benefits from private terrace front and back leading directly onto a well maintained garden and pool area. 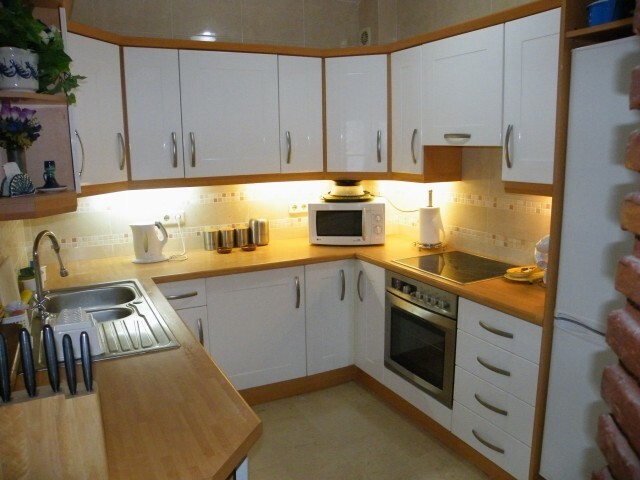 Full fitted kitchen , A must see property to fully appreciate all its qualities.